Sylvia Valenzuela is a board-certified Family Nurse Practitioner. 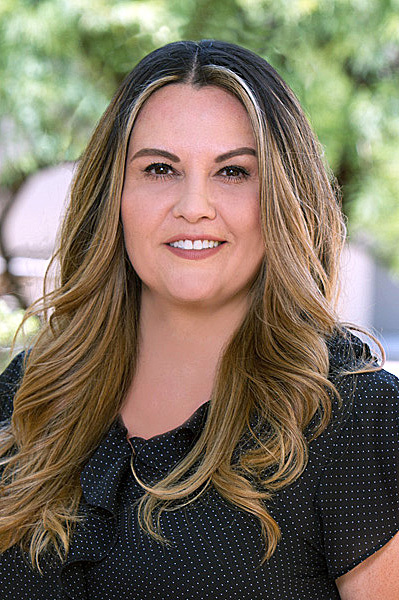 She received her Bachelor of Science in Nursing, Master of Science in Nursing, and her Family Nurse Practitioner from the University of Phoenix. She is a member of the Emergency Nurses Association, Sigma Theta Tau, National Honor Society of Nursing, and American Academy of Pain Medicine. While working as an Emergency Room Nurse, she realized that she wanted to make a greater impact on the patient population by focusing on her passion, which is to help patients address their chronic pain. Outside of the clinic, she enjoys spending time with her family and participating in community events.